For generations, Sonnen Ranch has been a place for raising livestock — where animals, though treated humanely, were destined to be used for meat or dairy products. 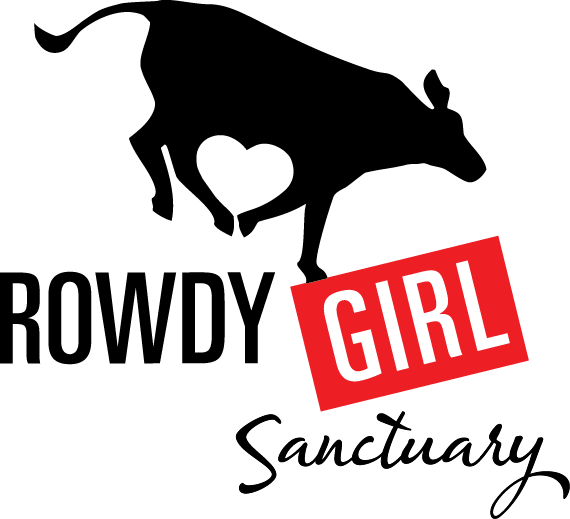 Now, after several rounds of fundraising, the ranch has been transformed into Rowdy Girl Sanctuary, a safe haven for farm animals, allowing the creatures to live out their lives without distress. The sanctuary’s development was the brainchild of Renee King-Sonnen, who moved to the ranch when she and Thomas Sonnen remarried. Being in the presence of farm animals — and seeing their reaction after calves were sold — was enough to change her mind about her diet and lifestyle, King-Sonnen said. Eventually, King-Sonnen laid down the law: If the “red trailer” came again to take calves to the sell barn, she’d follow it herself. Because Sonnen couldn’t just give away the cattle, his wife asked him a simple question. 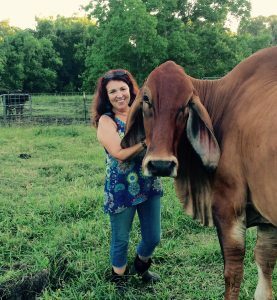 King-Sonnen turned to the Internet for help, blogging at her “Vegan Journal of a Rancher’s Wife” page and starting an Indiegogo campaign to purchase the animals. In under four months, the necessary funds had been raised, and the sanctuary was founded. Eventually, Sonnen came around to the vegan lifestyle, as well — though for different reasons from his wife. To keep the sanctuary sustainable and generate some income, plans are in the works to open a veganic farm on the property, where fresh produce can be made available to the public. Shelley Katz, who met King-Sonnen after looking for ways to approach ranchers, is hard at work growing crops for the farm’s opening. After another successful crowdfunding, this time on the website Barnraiser, the sanctuary will be able to purchase the necessary tools to grow a larger and more diverse crop. For the moment, Katz is keeping herself busy. King-Sonnen hopes her project will serve as a model to others absent any judgment, she said. Beth Arnold, an early contributor to the campaign and a member of the sanctuary’s board, remains impressed by the speed at which the project has grown. Already, the sanctuary has received a steer from a Future Farmers of America family that could no longer care for it, and Rowdy Girl rescued a pig that had been abandoned for six months after the death of its owner. “Herman, the Miracle Pig” prompted the first of what could be more expansions for the sanctuary, and King-Sonnen is happy to do her part to help animals in danger.